In order to obtain a finished product which can be sold, the insulated conductors (flexible or rigid) and some small cables have to be coiled into bound coils, wrapped in plastic or shrinking foil and sometimes packed in cardboard boxes and placed on pallets. These operations can be done manually, semi-automatically or automatically. The bigger cables with outer final sheathing are generally supplied directly on wooden reels of large dimensions. 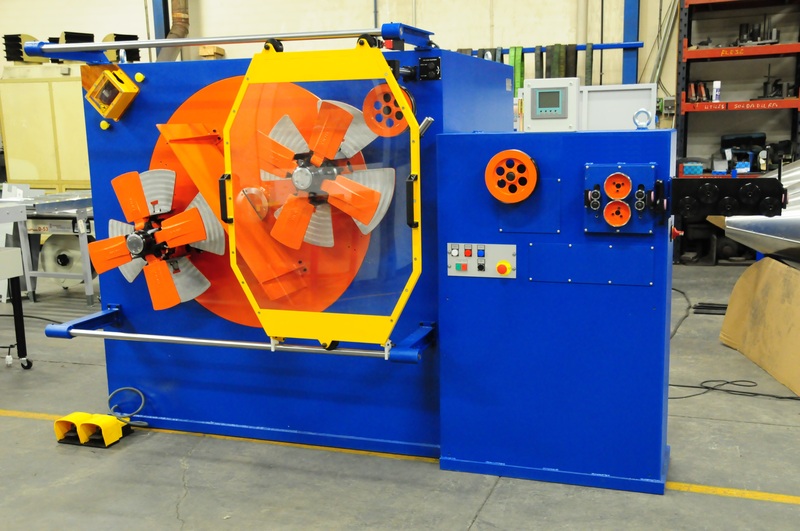 For the production of coils of flexible conductors of preset length. With AC motor and frequency variator. With meter counter. Insulation control ( optional )- Spark tester. 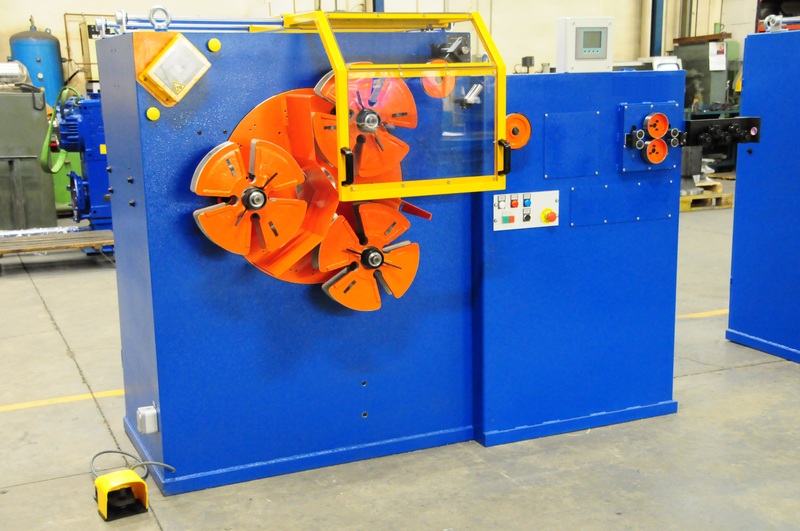 The coiling system has a pneumatic brake which stops the machine instantaneously when reaching the preset length on the meter counter or when a fault is detected in the insulation of the cable or when pressing the STOP button. With automatic guillotine shear and binding device. 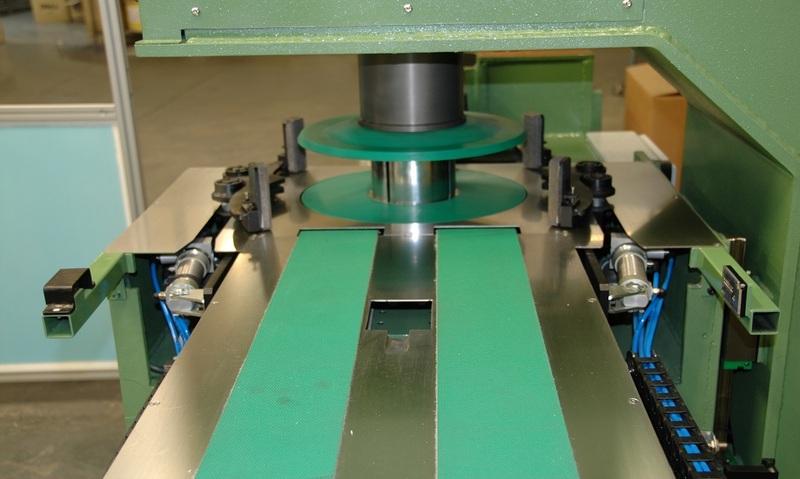 The rotating plate sets in working position each of the 3 coiling heads. During each phase of coiling, as one coiling head is rotating, the 2 others are remaining still, allowing the strapping or binding of the previous coil and the unloading of it. Each coiling head has a collapsible flange with a device allowing a quick and easy extraction of the coil with absolute safety. Maximum diameter of flexible insulated cable: 6 mm. Maximum coiling speed: 600 RPM. Production: from 60 up to 100 coils of 100 m per hour. Coil maximum inner diameter 200 mm, outer diameter 350 mm and width between 50 and 90 mm. Automatic coiling line for cable. This machine is totally computerized and can be used directly behind an extrusion line or as an independent line provided it has a suitable feeding system. 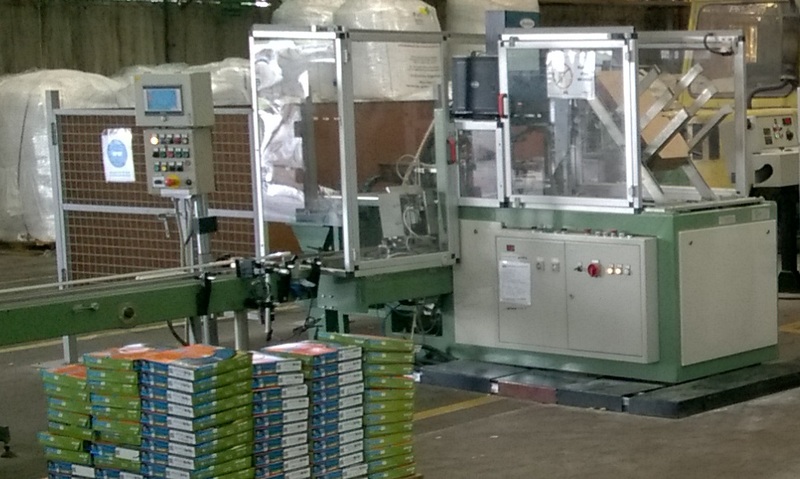 This line has a servo drive system which allows a regular, consistent and completely even coiling output. It has a capacity to save in its memory up to 99 different types of coils. With fault detection system in the automatic process which triggers an alarm in order to warn the operator. AC motor with frequency variator. Coil transport system through a servo motor synchronized with the coiler. With meter counter, with guillotine type shear, with rotating plate and coiling device. Designed and built according to EC regulations.